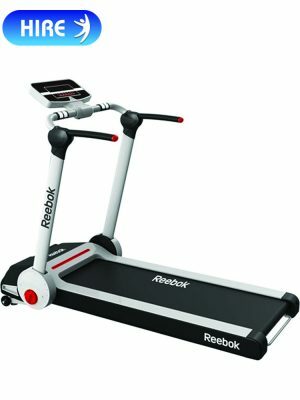 Get into shape in the comfort of your own home and hire one off our fantastic treadmills from only £14.99 per week. Hiring one off our treadmills is an excellent way to improve your cardiovascular fitness levels and to achieve an all over body workout. Our treadmills are suitable for all abilities. Keep dry & hire a treadmill today.